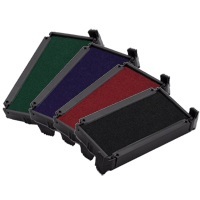 We supply a full range of Trodat® Replacement Ink Pads for use in all Trodat® self-inking stamp machines and daters. 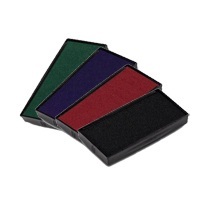 Replacement ink pads (also known as swop pads) are available in a selection of ink colours - Black, Blue, Red and Green. Replacement (Swop) Ink Pads for Trodat® Printy 4750, 4750/L and 4755 self-inking date stamps. 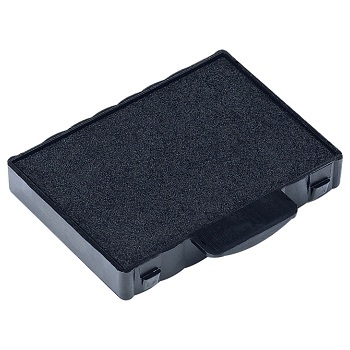 Replacement (Swop) Ink Pads for Trodat® Printy 4750, 4750/L, 4755, 4760 and 4941 self-inking date stamps. Replacement (Swop) Ink Pads for Trodat® Printy 4911, 4800, 4820, 4822, 4846 and 4951 model self-inking stamps. Replacement (Swop) Ink Pads for Trodat® Printy 4912 and 4952 model self-inking stamps. 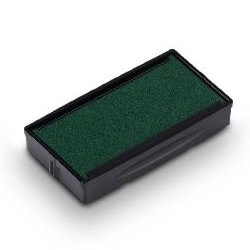 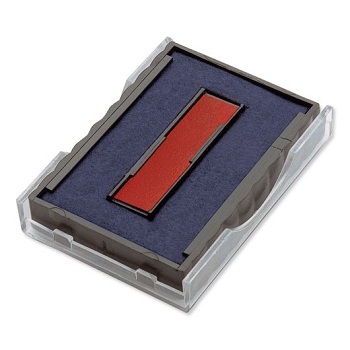 Replacement (Swop) Ink Pads for Trodat® Printy 4913 and 4953 model self-inking stamps. 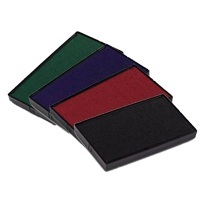 Replacement (Swop) Ink Pads for Trodat® Professional 5200, 5030, 5430, 5431, 5435 and 5546 models and Trodat® Metal 4020, 4022, 4030, 4031, 4034, 4200, 4430 and 4431 self-inking stamps. 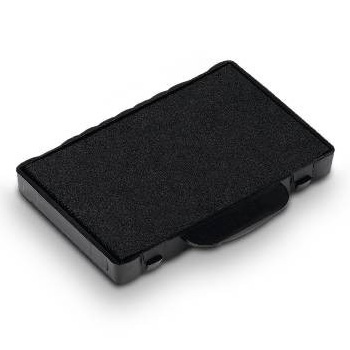 Replacement (Swop) Ink Pads for Trodat® Professional 5204, 5206, 5460, 5465, 5466, 5117, 5558 and 55510 models and Trodat® Metal 4206 and 4460 self-inking stamps.